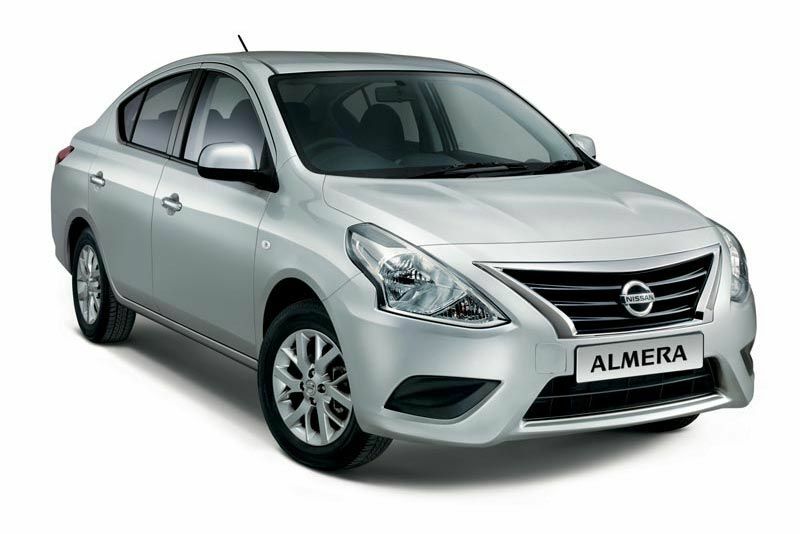 With sales upwards of 3500 units since being reintroduced to the South African market in 2013, Nissan’s popular price-busting and extra spacious ALMERA is now available with updated looks, enhanced specification and even greater value. 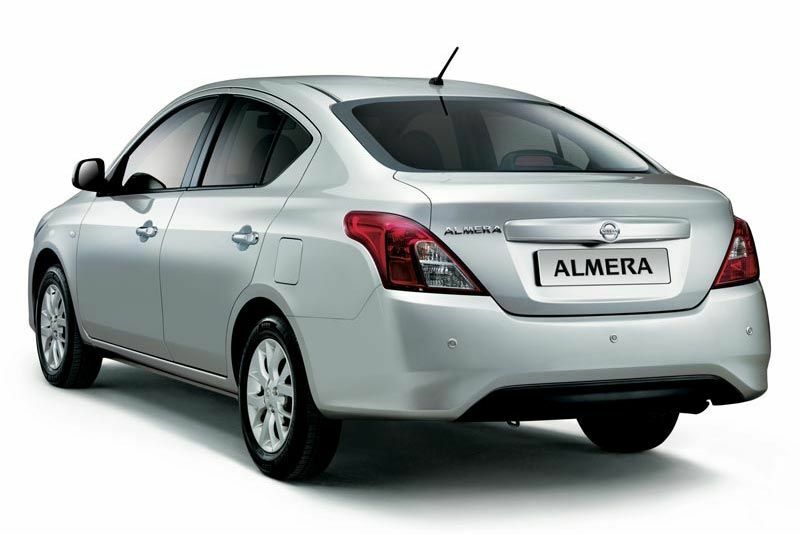 With C-segment sedan proportions and an exceptional B-segment sedan price tag, the updated ALMERA continues to deliver way above expectations. 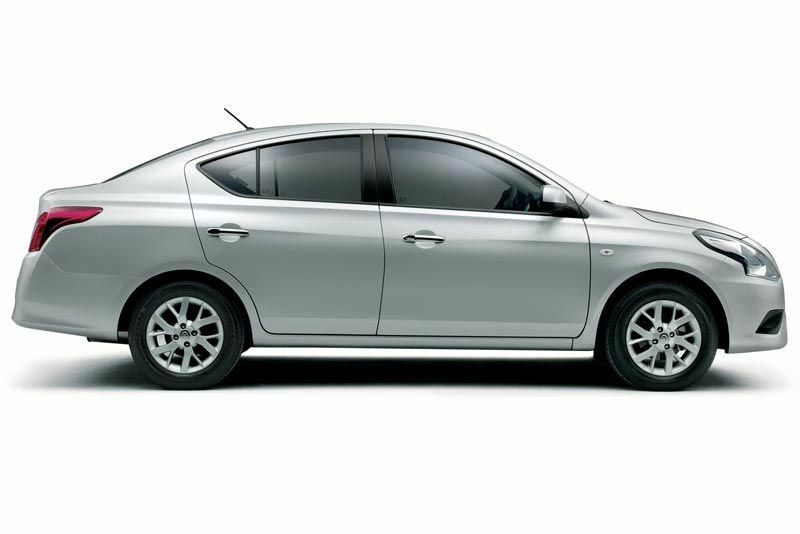 Our diamond, the Almera, is a smart sedan that is comfortable, affordable, spacious and eco-friendly. 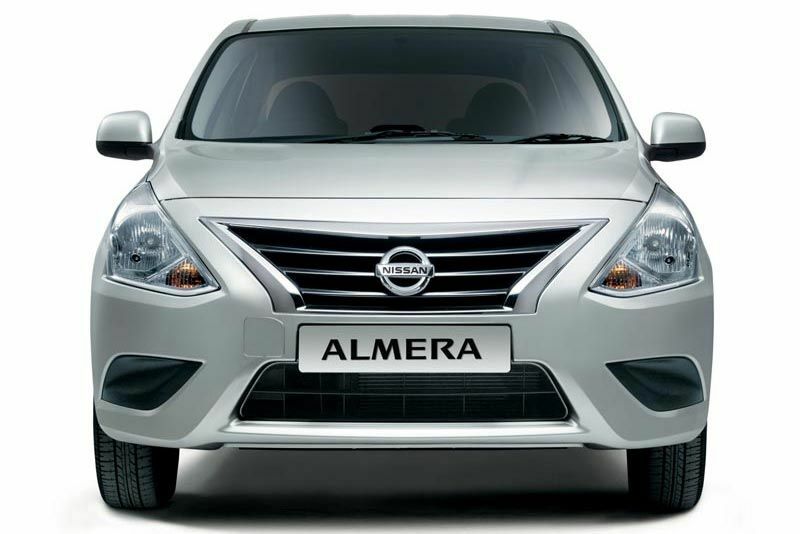 Designed to have a presence on the road, the Nissan Almera has smooth curves with an unapologetic front grille and sporty headlamps. 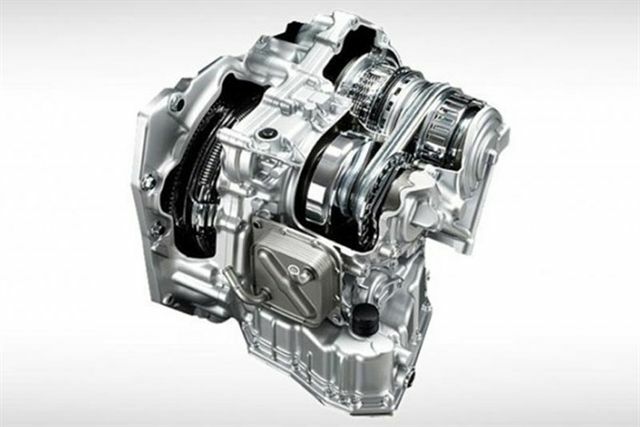 The interior is designed for comfort. 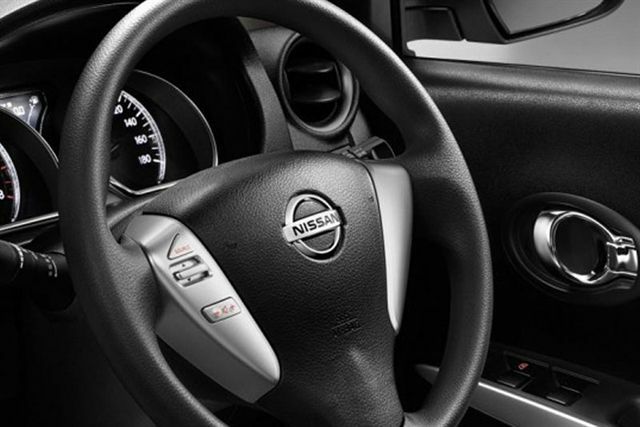 With ergonomically designed seating, quality materials and an evolved textured design that is geared to reduce glare from sunlight into the driver’s eyes. Spacious is not just a throw-away description. 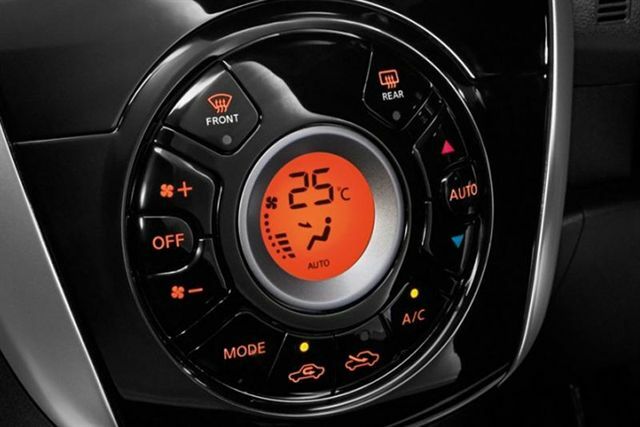 The boot features a class-leading 490 litres of luggage space with a deep loading area. 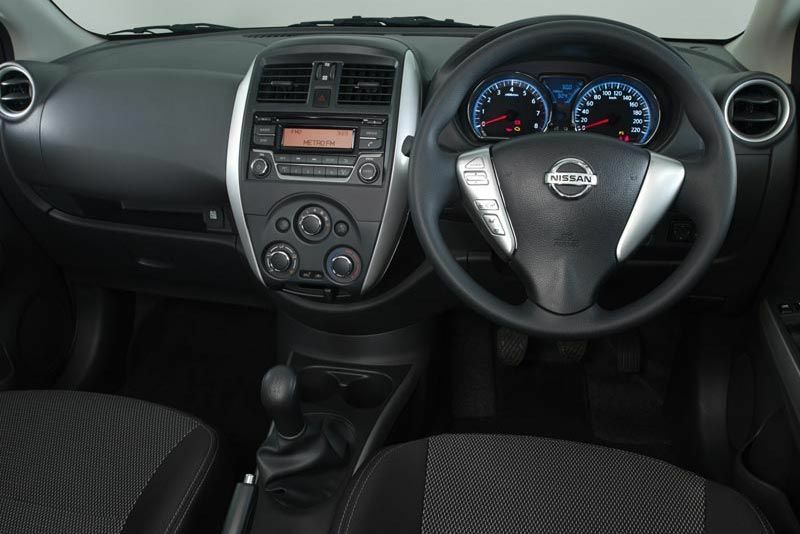 So there’s plenty of room, with comfortable seating that’s designed to be relaxing, even on longer trips. 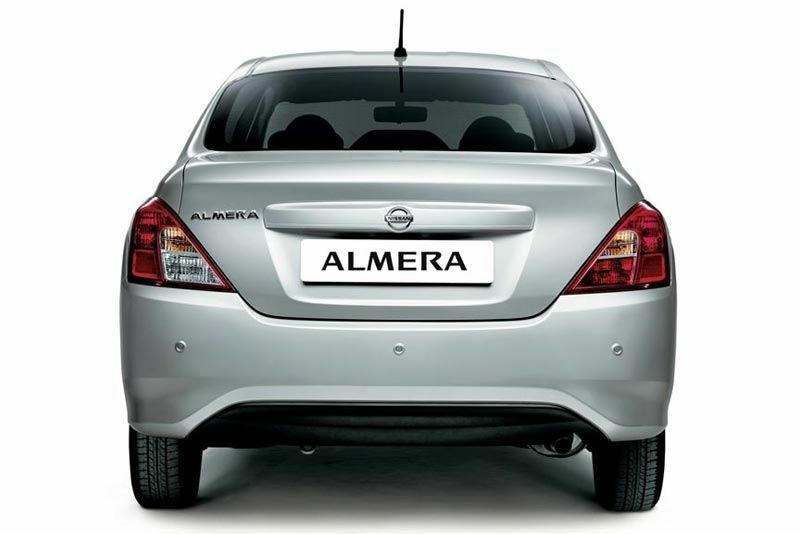 Nissan Almera is an experience you’ll want to share.